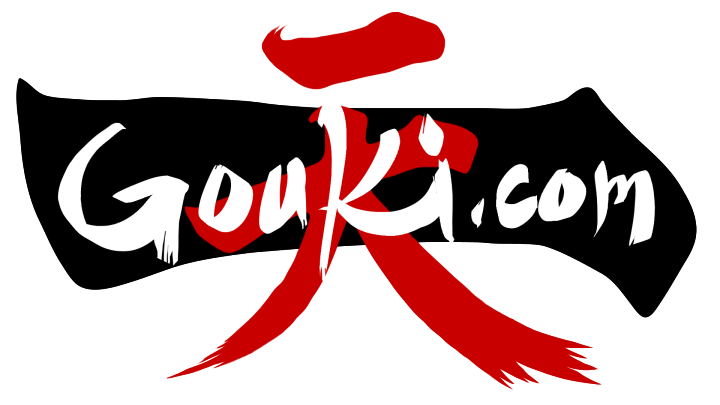 4/16/2019 - Shinsuke Nakamura receives 2 points for TV Star. 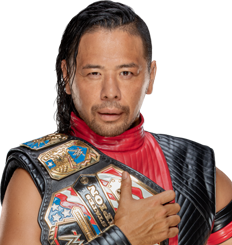 4/9/2019 - Shinsuke Nakamura receives 2 points for TV Star. 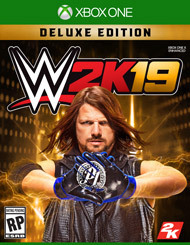 4/7/2019 - Shinsuke Nakamura receives 4 points for PPV Star. 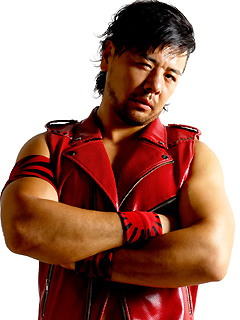 4/2/2019 - Shinsuke Nakamura receives 2 points for TV Star. 3/26/2019 - Shinsuke Nakamura receives 2 points for TV Star.